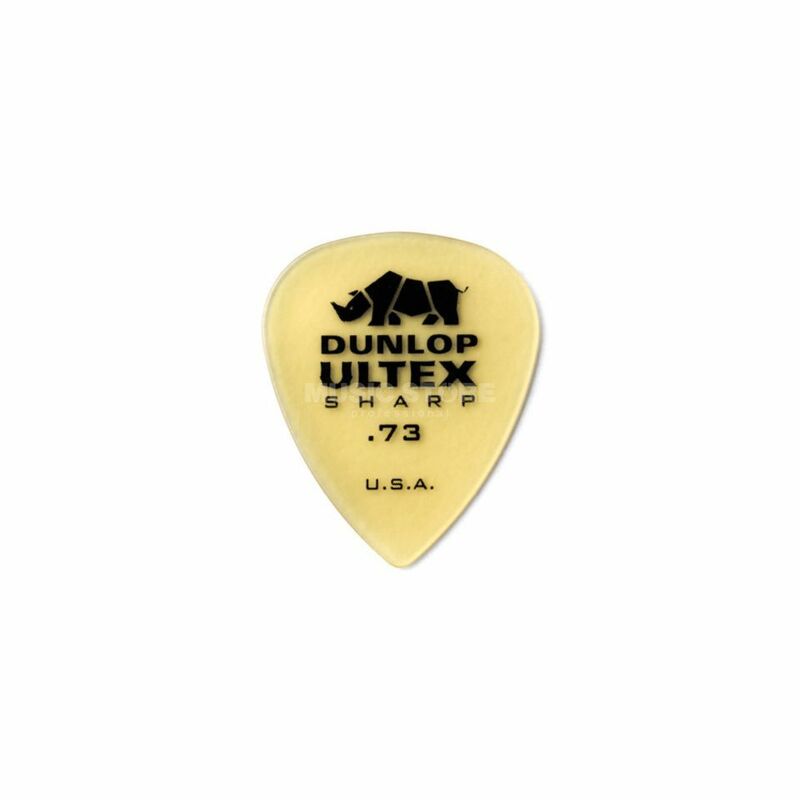 The Dunlop Ultex Sharp Guitar Picks 0.73mm (6-Pack) is a set of rigid guitar picks that taper into a thin sculpted tip. Such tips offer excellent speed and control, and the continuous contoured edge can produce a range of tones and textures. It's a never ending quest for the right picks. These stand the quality test. The rest you need to try yourself.